Zenfotec > Blog > ERP > SAP Leonardo- When SAP and Internet of Things ( IoT) get the mix. Internet of Things has become an integral part of our lives. No aspect of life in untouched from its innovation. Its ability is hard to sum up in words. As far as its contribution at work is considered, businesses these days are truly blessed to have a central communication point, wearable devices, and cloud storage space. All thanks go to IoT. Impressed by its utility, one of the leading software vendors tried to amalgamate IoT in its core system and redefine the operations. That vendor is no one but SAP. Yes, you read it right. It is SAP who tried its hand to blend its functionality with the accessibility of IoT to make the operations prompt, efficient, accurate, and impressive like never before. The result is SAP Leonardo. If we go by the report of Gartner, there are around 900 millions things connected worldwide. The number is pretty huge and it takes a great troll when it comes to adding business values to all those connected things. Seeing the issue, SAP launched a new product line named “ SAP IoT Solutions” last year only. Based on the HANA technology, SAP IoT Solutions basically focused to provide integration among device management, analytics, and message management. The HANA technology of the product helped to break down the Big Data into small and easy-to-absorb pieces that can be used to quick analysis. Though SAP IoT Solutions embarked a new trend, it was moderately not able to cope up with the big flowing Big Data. To muddle through this, SAP doubles down its hold on IoT and re-invent the SAP IoT Solutions as SAP Leonardo. SAP Leonardo basically tries to leverage the use and analysis of Big Data of a company and make it more productive and advanced. Though SAP claimed that SAP Leonardo has an upper hand to SAP IoT Solutions, we seem it doesn’t make a big difference. 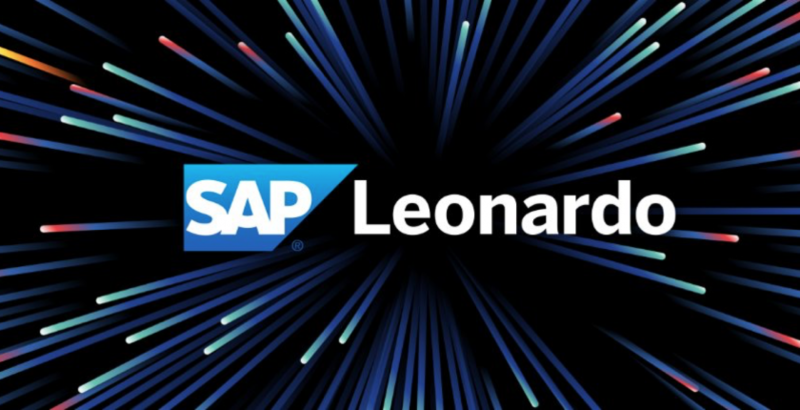 Well, one of the major differences that SAP Leonardo has made is that now you can’t connect only a product with your system. Things like manufacturing robots, delivery trucks, energy grids, your market associates like wholesalers and retailers and team working in manufacturing units or sales sites can also be get connected. This is definitely more than connect an AC with your phone. SAP Leonardo basically focuses to combine the inventive device with people and process to track down their activities even when you are not physically present. To know more about the capabilities of SAP Leonardo, you can refer to the SAP marketing literature’s current issue that claims that SAP Leonardo can conceptualize the information on traffic, trends, weather, and demand signals as well. SAP is indeed one of the most important tools for every business. If you are a business then go ahead and grab it. If you are a professional, go ahead and enroll yourself for an SAP training program as industry needs certified SAP professionals badly.